Hardened full-steel cutting rollers, unaffected by paper clips and staples. Powerful, specially adjusted drive for high performance, also for longer periods of use - motor with thermal protection. Low noise operation. 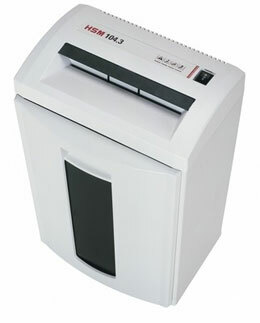 Enclosed housing protects against paper dust.